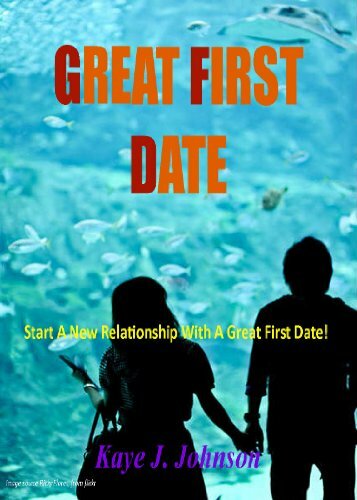 First dates can be nerve wrecking, but with a list of things to say on the first date the pressure is gone allowing you to relax and enjoy the date. The anticipation of the first date with someone builds much anxiety as you think of the list; what to wear, where to go, what to say? It really does feel like its part of a vast right wing conspiracy with all the politically correct pressure. The truth is what you say on a first date helps your date to sum you up and make a determination about any future dates or not. The most vital component of the first date is the conversation as it allows for first and lasting impressions. While your nerves may make for nervous chatter you want to avoid this as it can create an impression of yourself that's not realistic. The best move is to have a plan about what to say on a first date and more importantly what not to say. Be careful to be a good listener. Remember it's okay to have comfortable moments of silence. The date does not have to be filled with endless conversation. Never ever dump on your date. Don't talk about past relationships, marriages or family matters. 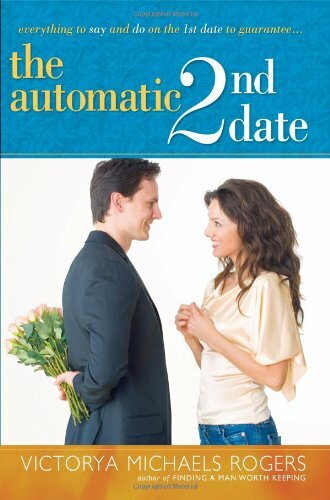 A first date is not about going deep, avoid any deep or heated topics. If your date makes the mistake of talking about such topics, give them a break and change the subject. The best topics of conversation are surface subjects. A surface subject are those that are not deep, it is after all a first date. Talk about the basic's and keep it simple. It takes a while to get to know someone, don't try to speed date by going down a list of questions like an attorney. Be genuine and listen more than you talk. A list of topics to talk about on a first date that don't approach any out of bounds areas. What's your favorite past time? What types of foods do you like and dislike? Do you like to cook and if so what do you cook? What types of activities are you interested in trying, golfing, bowling, arts, theater etc? Do you watch TV and if so what's your favorite shows? Do you enjoy sports, if so which ones and to what degree? Allow the eb and flow of the conversation. Think of it as a game of ping pong imagining the ball going back and forth from you to your date allowing each person equal time, and don't forget the time outs. It's always fine to allow quiet moments but try to relax and enjoy the comfortable silence. It's a good idea to select a date activity including a visual, a movie, music or action allowing you time to listen to or participate in something other than talking. sheilmarie, I agree very good advice. The best thing is to relax and be yourself. Try not to put too much pressure on the other person. You actually communicate in more ways than just by words. The best long term relationships are based on friendship, so think of your first date as meeting a new friend. How to Find the Love of My Life -Do Soul Mates Really Exist? Stop wondering and find out if someone in your life is falling in love with you. The 8 signs someone is falling in love.